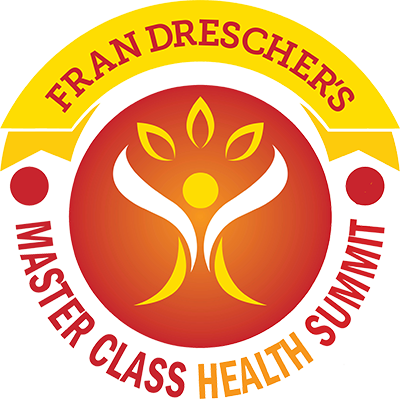 Drawn from years of experience, training, and travel, this resource presents an original method of healing centered on the heart, which represents the innate wisdom of the universe and divine instructions from the source. 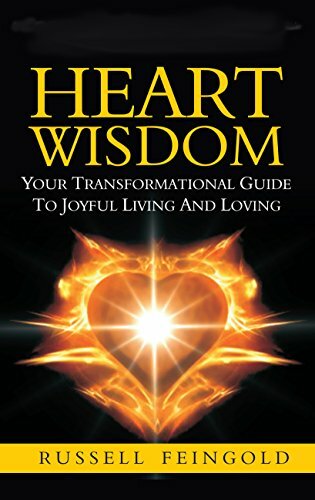 Utilizing the power of guided visualization, this inspiring and pragmatic examination illustrates seven key steps for how to shed suffering and struggle by awakening and connecting to the heart’s magical and immediately transformational power. Anyone who has suffered a loss—whether it concerns identity, a relationship, a passion, purpose, or interest—can practice this powerful and vital exploration to release trapped emotional traumas and move from simply surviving to living fully awake and alive.